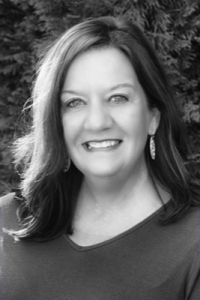 Becky has 16 years experience as a real estate professional in the Nashville area, specializing in Williamson County. She has been involved in 190 transactions worth an estimated 95 million dollars. She has consistently been an annual multi-million dollar producer throughout her career. Working with both buyers and sellers, her experience with clients ranging from corporate relocation, and investors, to premiere property clients and first time home buyers. Her real estate credentials include Accredited Buyer’s Representative and Senior Real Estate Specialist. In addition to being an active member of the Williamson County Association of Realtors, Becky has been on several committees for WCAR and has received the Circle of Excellence Award. Becky and her husband Chris have lived in Brentwood for 20 years, and they have two adult children, Sarah and Hunter.